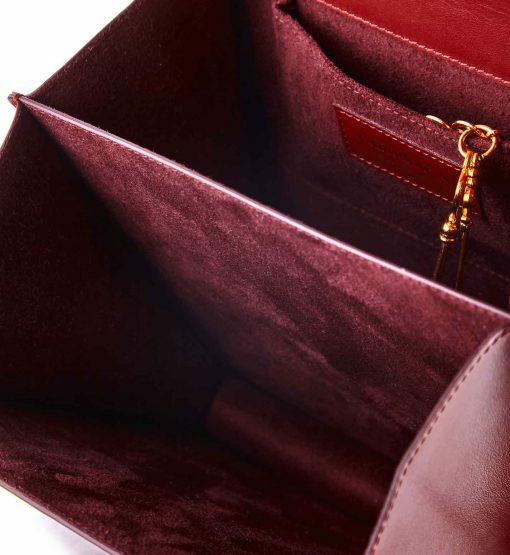 Timeless design and on-point style make ‘First Love” multipocket handbag a versatile complement to any wardrobe cross seasons. 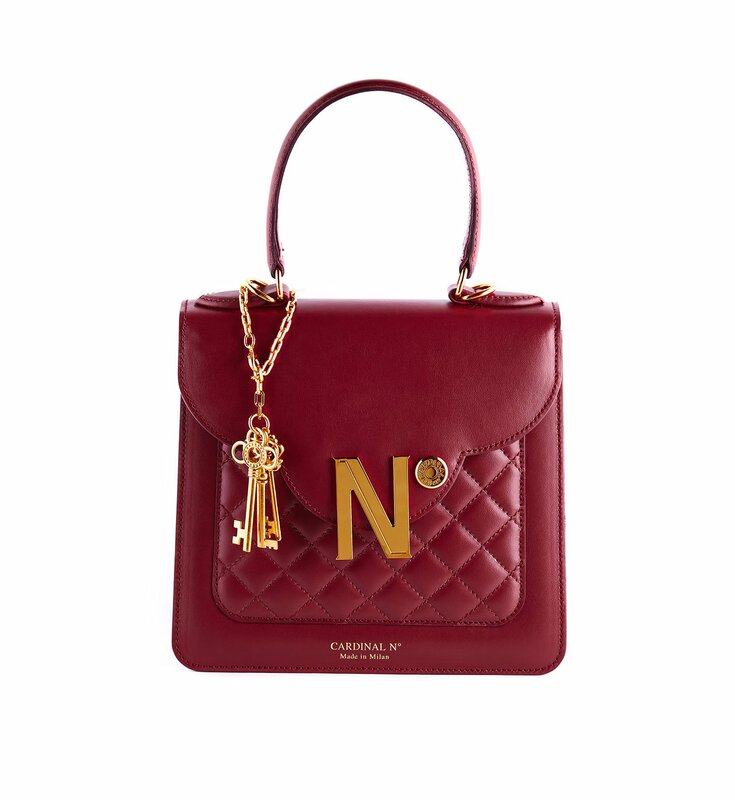 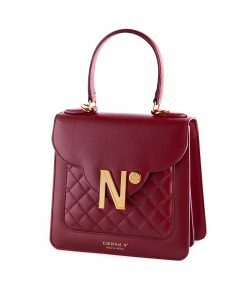 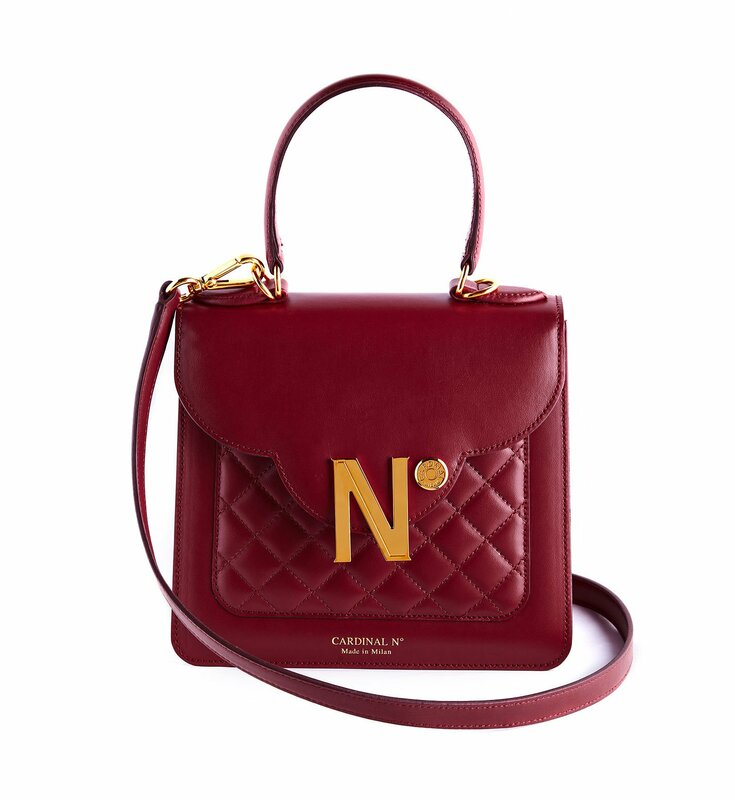 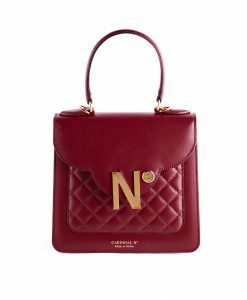 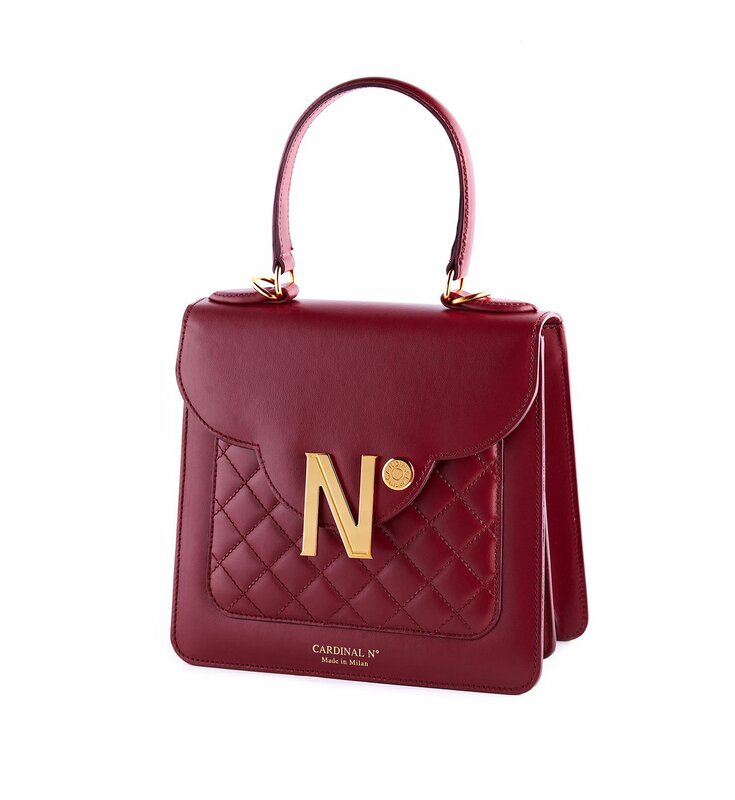 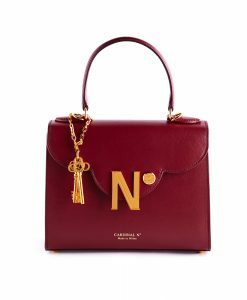 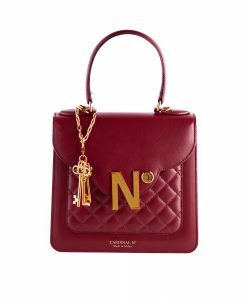 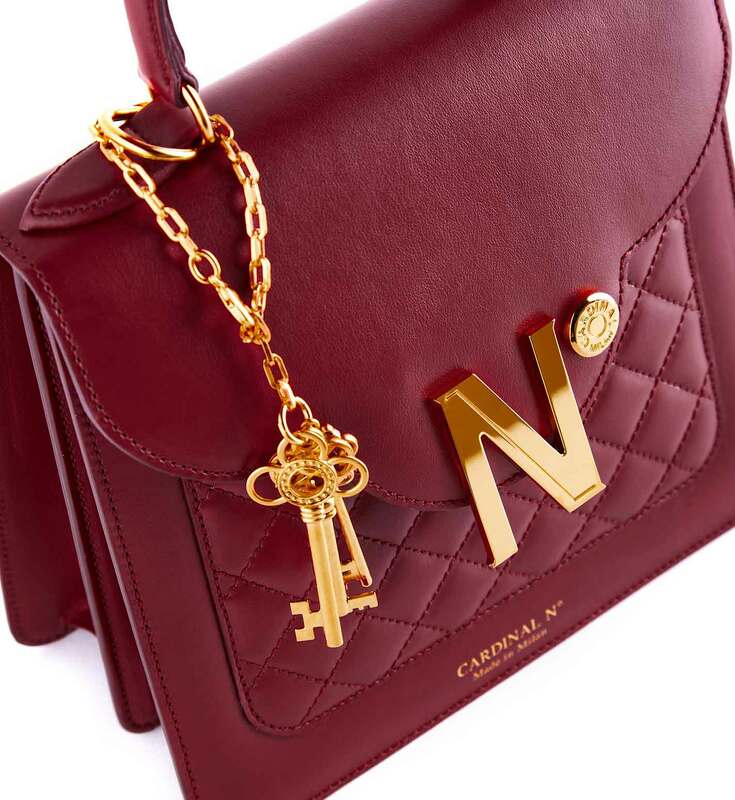 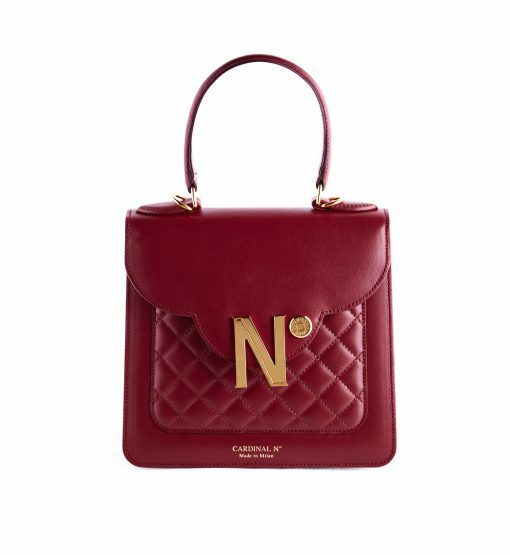 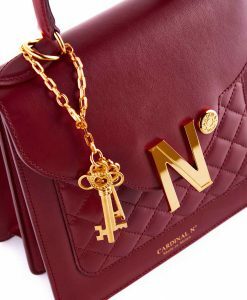 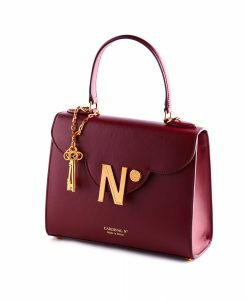 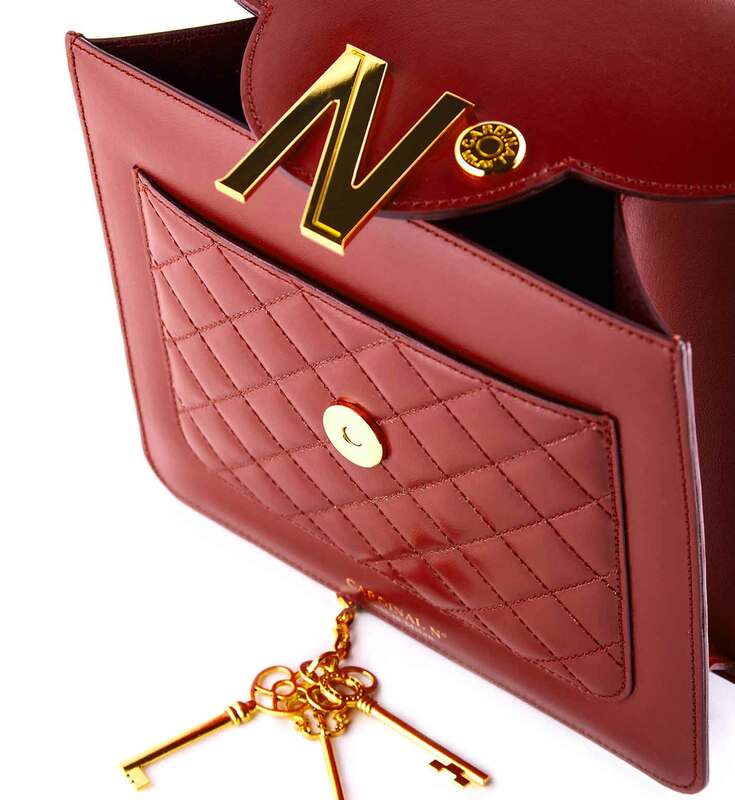 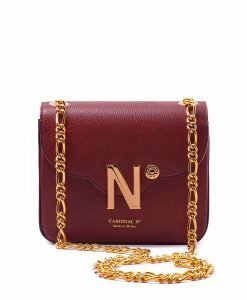 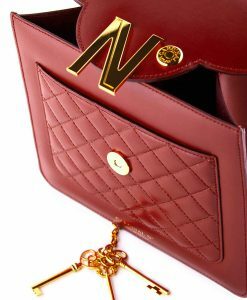 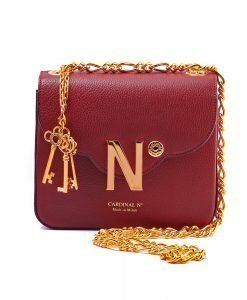 Handcrafted in Milan from smooth leather in rich rubin red hue, it is embellished with iconic N° number symbol, detachable jewel-like keys. 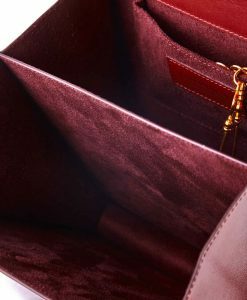 CARDINAL N° bags a modern architectural feel thanks to a trefoil flap – characteristic detail of Milan gothic architecture. 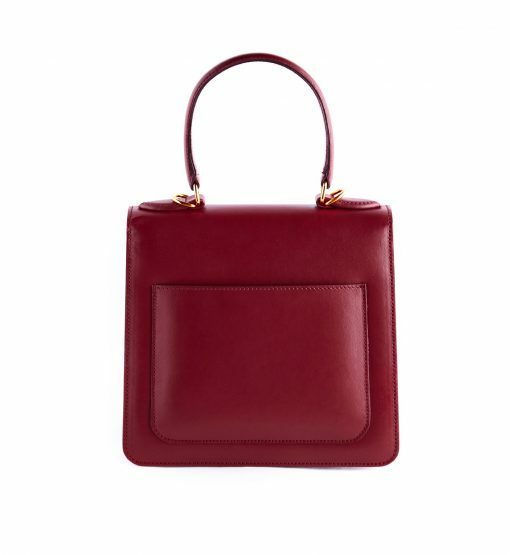 This structured bag is functional as well offering two compartments and pockets inside and outside. 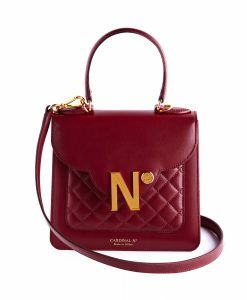 The detachable strap offers the option of effortless shoulder or cross-body carry.